European Union leaders yesterday agreed to a short extension of the deadline for Britain’s withdrawal from the EU to give Prime Minister Theresa May and the British parliament more time to pass legislation. If May can persuade parliament to approve that legislation next week, the official Brexit date will be May 22. 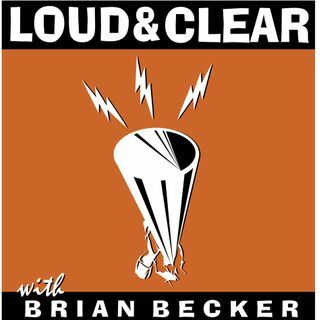 Co-host Brian Becker, who is in Brussels for the European Union summit, joins the show.